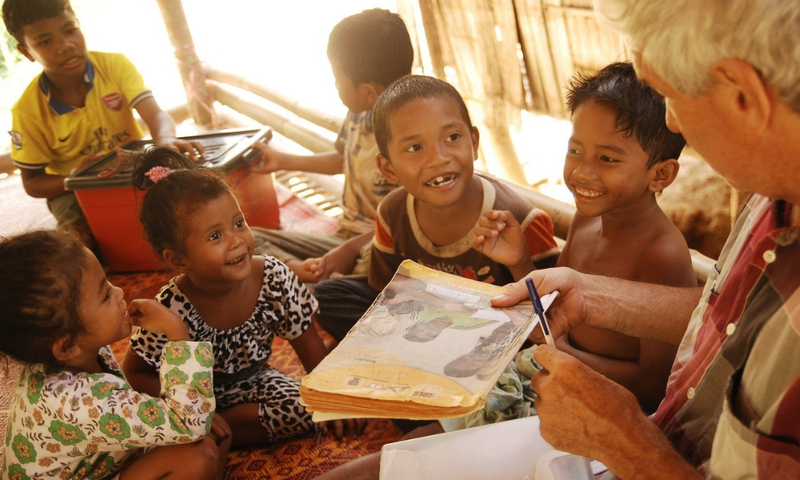 SOLS 24/7 is a humanitarian organisation founded by Teacher Raj Ridvan Singh to empower poor and under-served communities throughout the SEA region. The non-profit organisation has pivoted and started their own social enterprise to sustain the organisation and channels 80% of the profits back to their non-profit programmes. Founded in Cambodia in 2000, SOLS 24/7 quickly grew into one of the largest non-formal education providers in the country at that time. 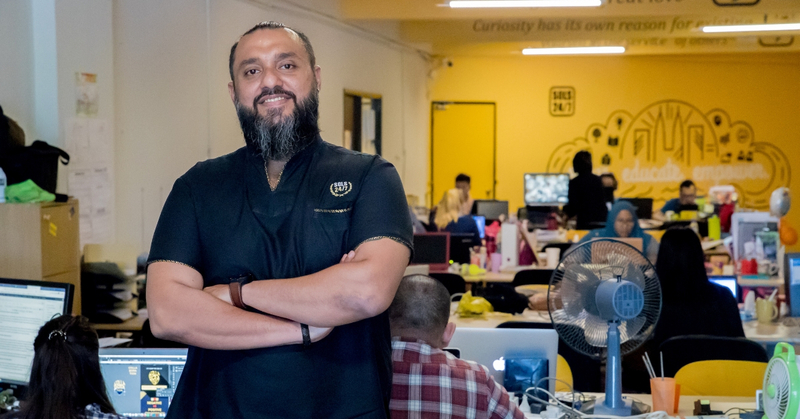 Following their success in Cambodia, the Malaysian founder—Teacher Raj Ridvan Singh, then traveled to Timor-Leste in 2005 to set up SOLS 24/7 Timor-Leste during a period where civil unrest was at its peak. It came to a point where his team was forced to evacuate the country, but they returned in 2006 to open their first main training center in Dili, the capital of Timor-Leste. After setting up base in Timor-Leste, Raj came back to his hometown in Malacca to set up SOLS 24/7 Foundation in 2007, before moving the first SOLS Academy of Innovation (previously: Youth Development Centre) and Headquarters to Kuala Lumpur in 2010. The organisation was founded by Raj with his father and brother back in 2000. During that time, he was working as a computer systems engineer and professional DJ. However, since 2014, he has been the only remaining founder of the initial trio, while his father and brother have continued to do social work in other countries, pushing on with their own efforts to tackle poverty through education. SOLS 24/7’s programmes cover 4 main pillars: education, renewable energy, mental health, and technology. Rather than focus on a particular cause, they’ve diversified across different causes. SOLS 24/7 is a platform for all those who want to make a difference in the lives of the less fortunate. “To the communities we serve, we provide the opportunity to rise above their circumstances and take control of their lives through education,” he said. The name SOLS 24/7 stems from their immersive, life skills-based approach to teaching, calling it Science of Life Studies (SOLS). Often times non-profit organisations face a tough time raising funds and keeping the organisation afloat. Raj also faced the same problem and he realised that fundraising is tough and simply not sustainable. Hence he started a social enterprise a few years back to help sustain the organisation as oftentimes in the industry, a programme ends when the income ends. The team currently has multiple projects that they’re working on, but Raj’s current focus is on Education and Renewable Energy. To elaborate, his objective now is mainly to grow their education arm into a premier institution for schools and corporate Malaysia. The education portion will be spearheaded by their English Movement initiative, while SOLS Energy grows to become the main player for renewable energy in the Malaysian market. “With B2B and B2C models in place for our different offerings such as solar installations (SOLS Energy) and business English courses for professionals (SOLS smart/ English Movement), we are taking the steps we need to monetise the services we offer,” he said. According to Raj, SOLS Energy are currently the largest residential solar power systems installer in the country. 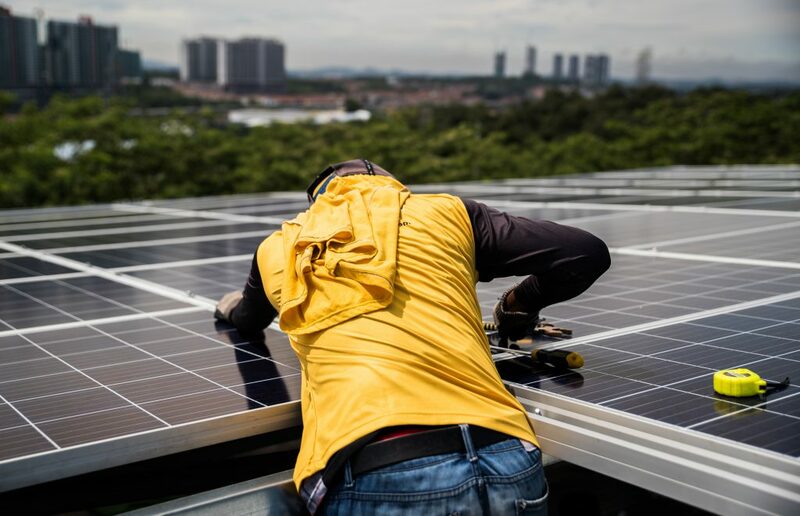 They have plans to build on it and grow exponentially this year by securing more commercial and residential clients, taking steps towards their vision of having solar panels on every Malaysian roof. And although they do get funding from corporations like Berjaya Cares Foundation, Hap Seng, J.P. Morgan, Allianz, PPB Group, and 3M, they still channel 80% of the profits from their social enterprise back to the non-profit programmes to sustain the organisation. “We want to be self sustainable with our own income, so we can ensure the work we are doing with our programmes does not end when funding ends,” said Raj. Raj also mentioned that education is not something that many people are willing to fund for a long time, but it needs to be in order for it to be sustainable. Hence, although they have a group of funders, it’s a never ending challenge to get partners to help with funding. “Having a strong core team, teachers, and volunteers to execute the programmes we have has also been a challenge which we have had to overcome,” he said. However, all those challenges have helped them to reach where they are now as even after more than 10 years of operations, they’re still impacting and changing lives for the better. “To date, we have trained over 350,000 students from poor communities throughout the ASEAN region and have had over 200 full-time team members from more than 50 countries join us,” he added. Furthermore, the organisation has grown from 2 people to 250 people in Malaysia over the past 10 years. They have also went from one programme to 11 programmes in that time, covering both non-profits and social enterprises. With the vision to bring SOLS 24/7 programmes and services to countries throughout the world, they’ve planned for the next 5 years to grow and expand their social enterprises to generate income in order to help sustain the non-profit programmes. If you would like to find out more about SOLS 24/7, you can check out their website here and social media here.